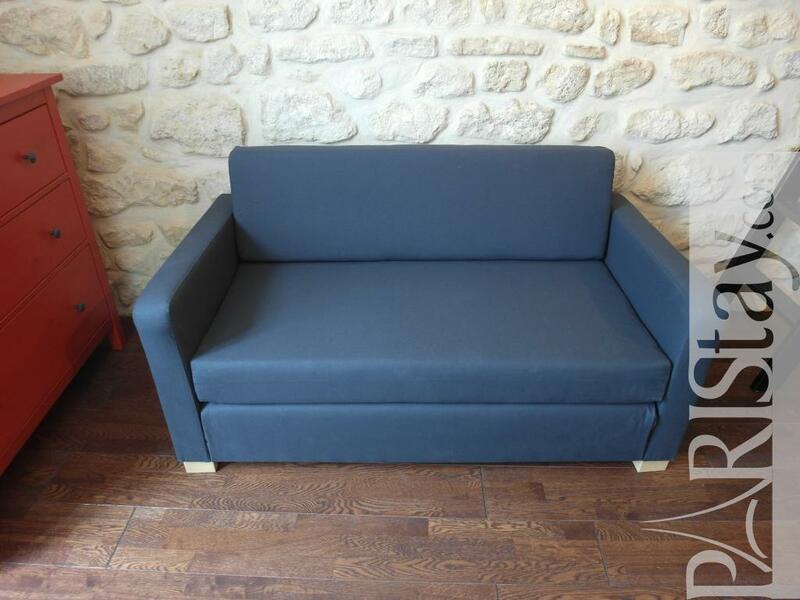 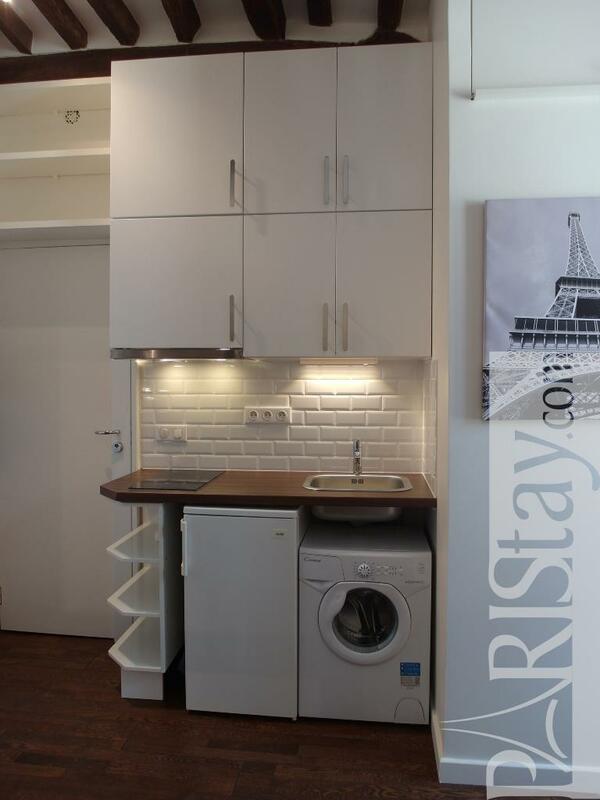 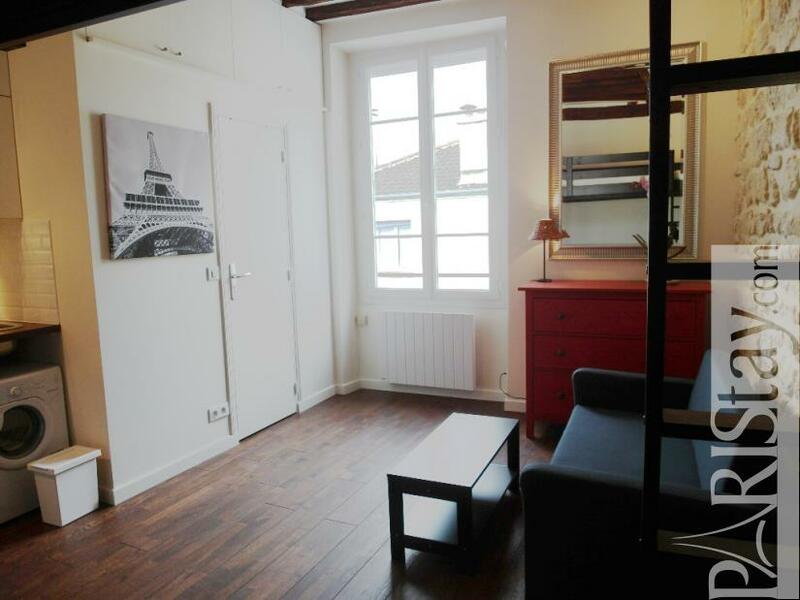 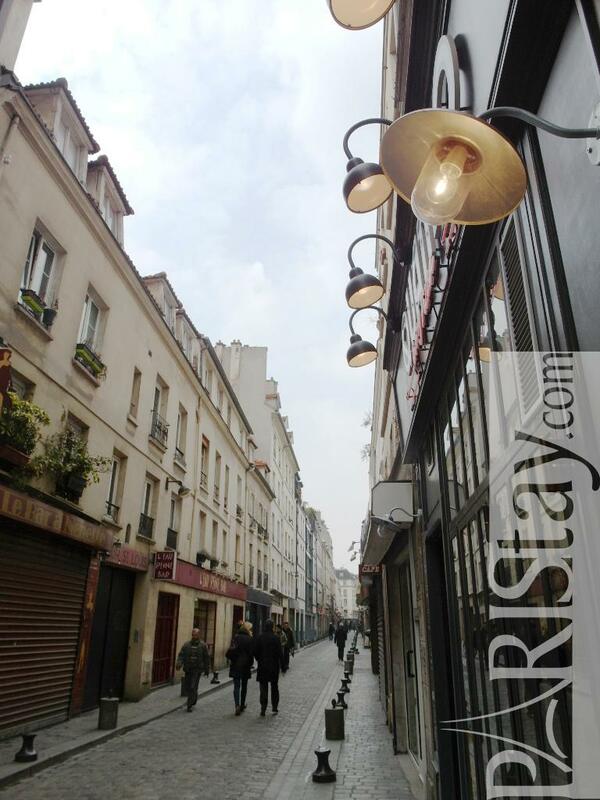 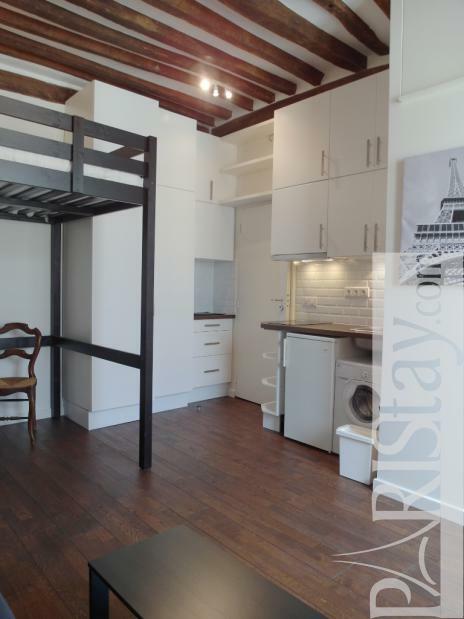 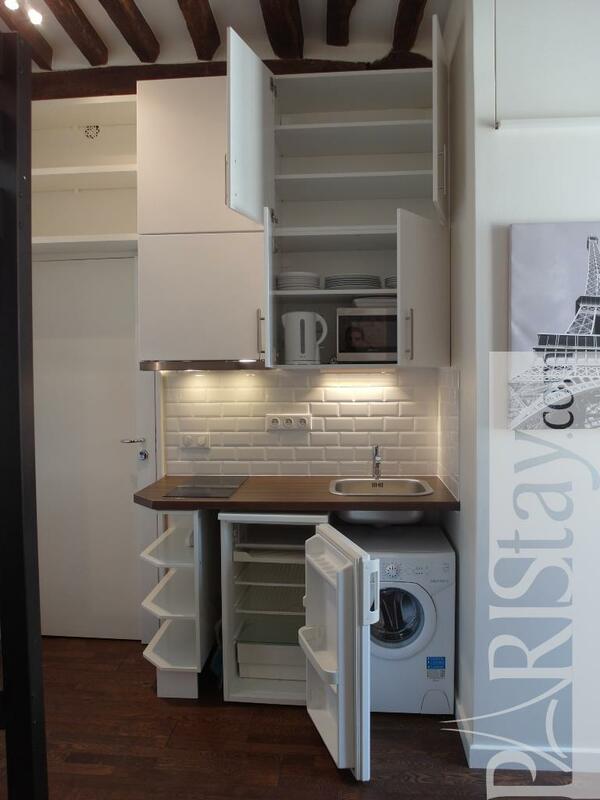 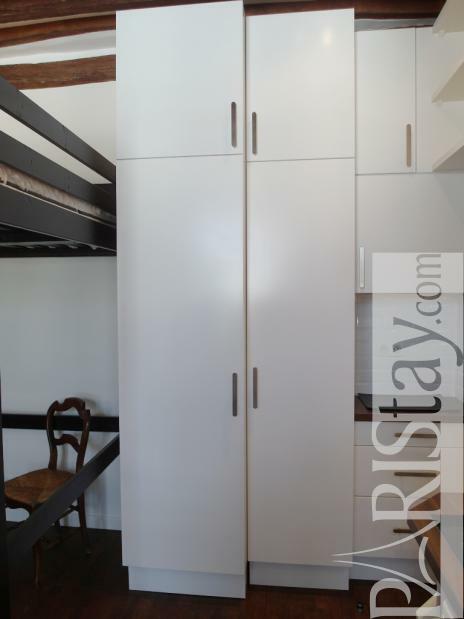 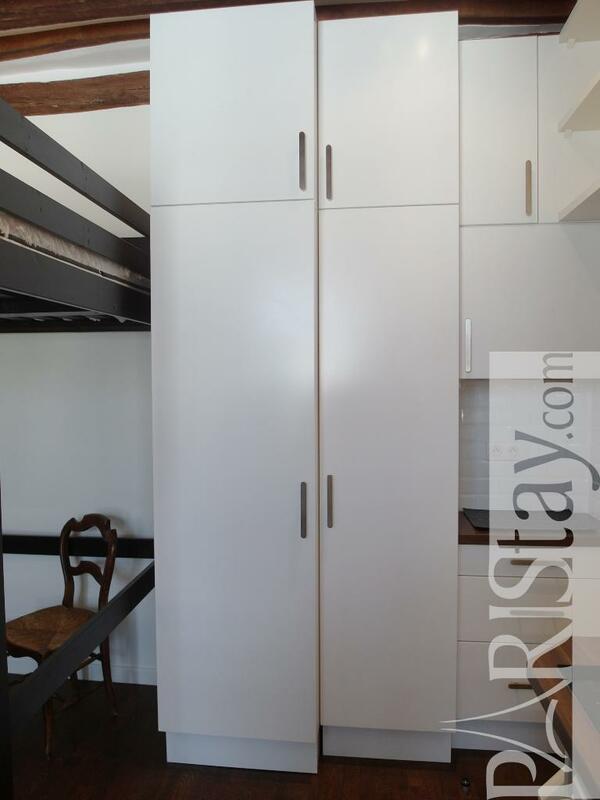 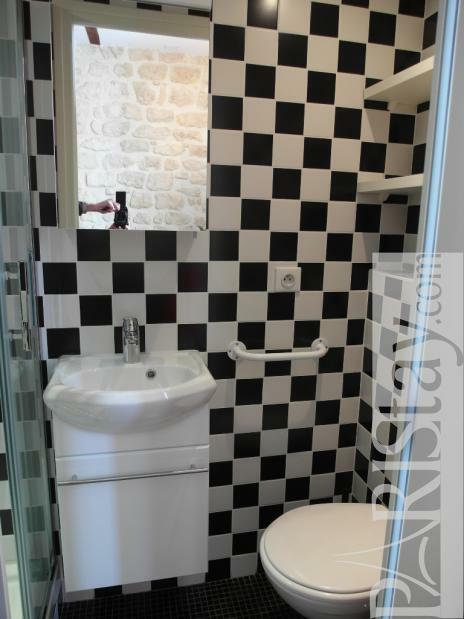 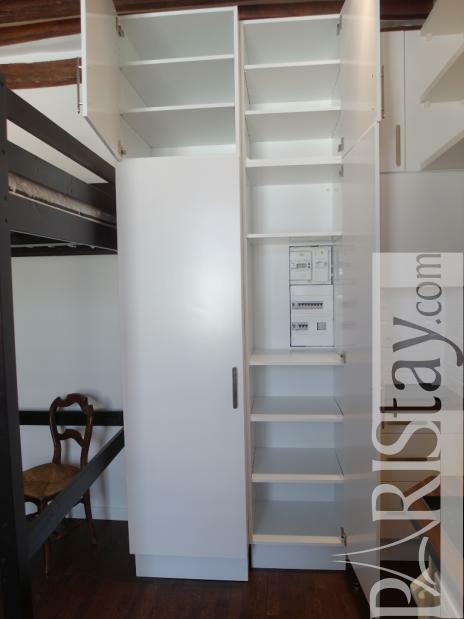 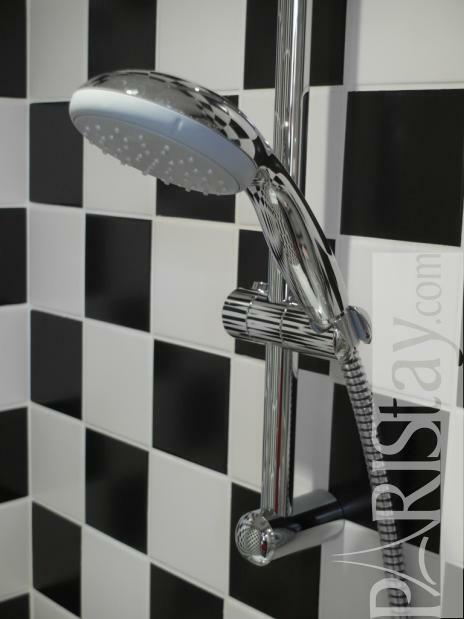 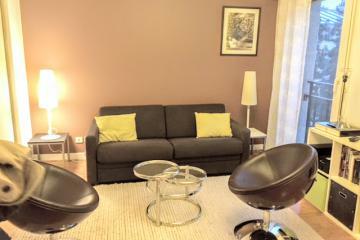 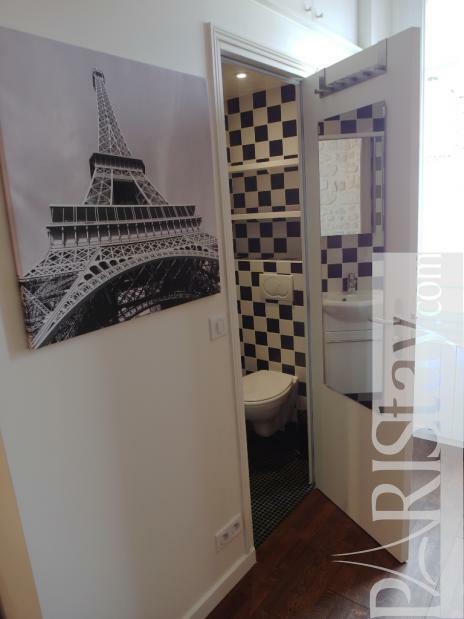 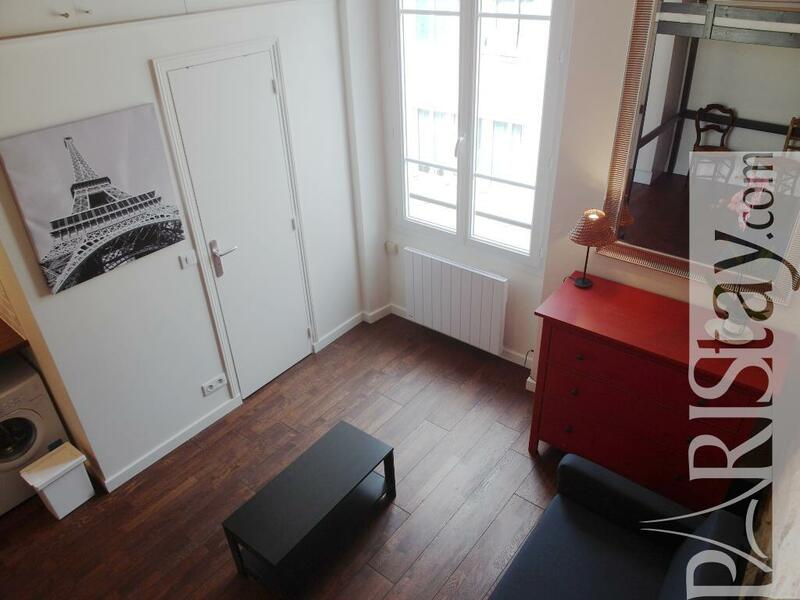 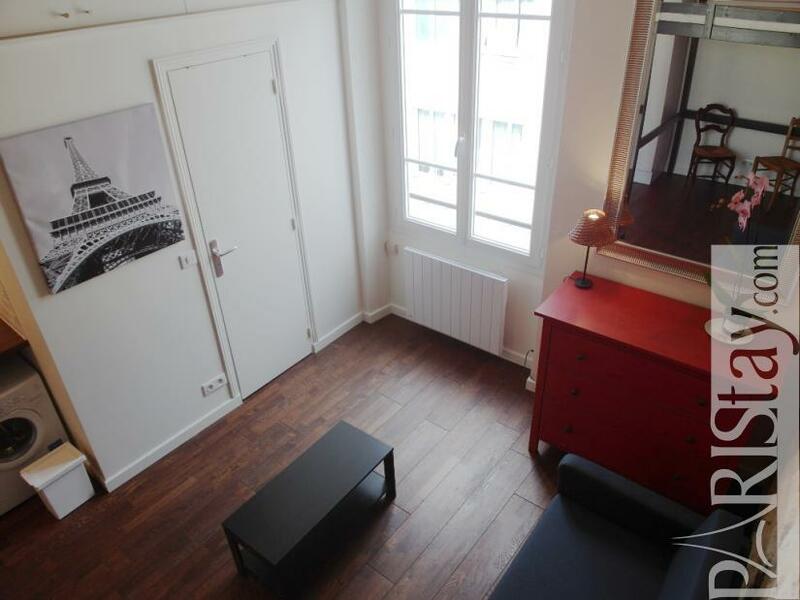 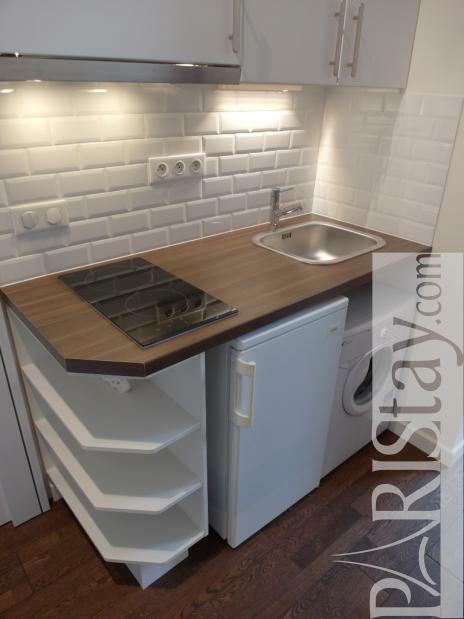 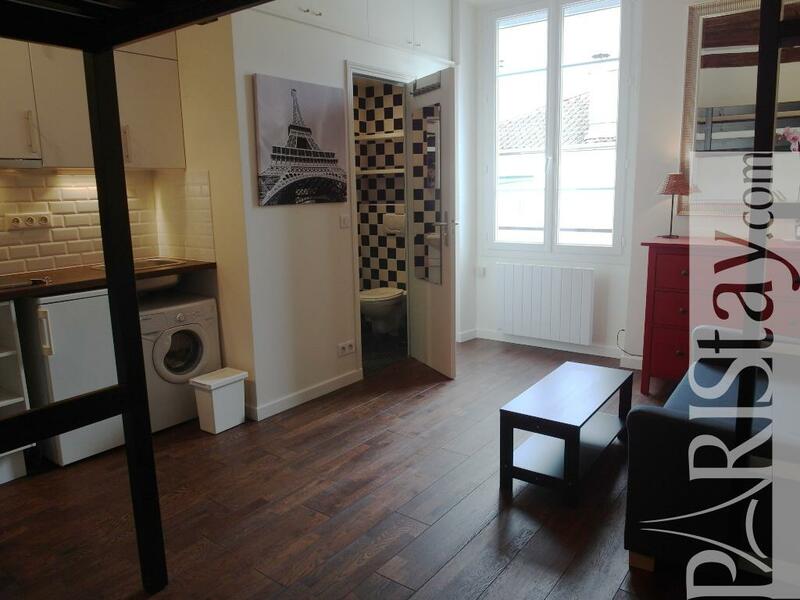 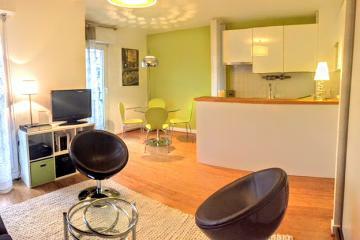 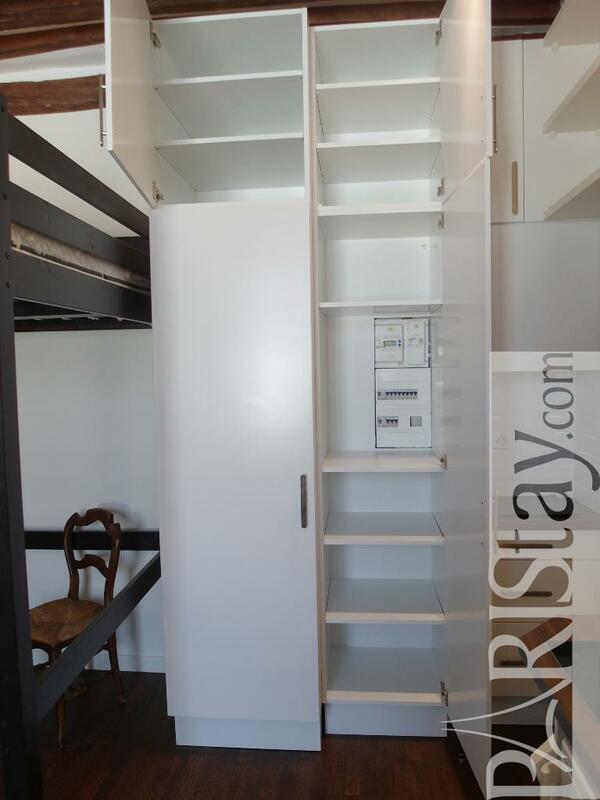 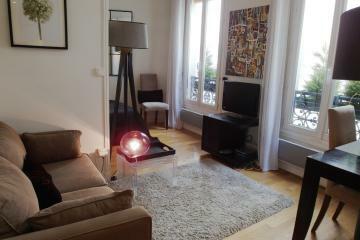 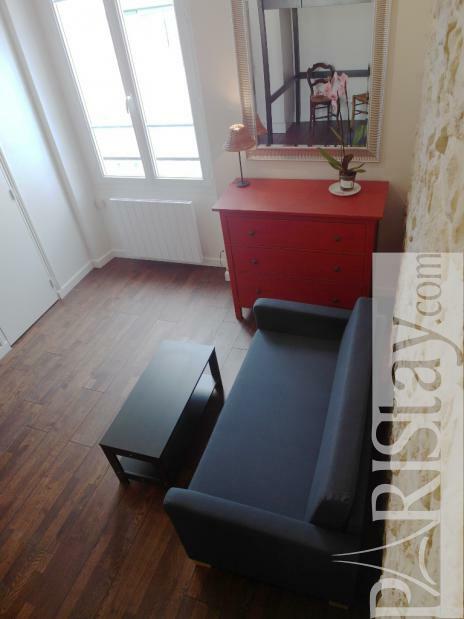 Quiet and cosy studio with mezzanine in the trendy Bastille district 11th arrondissement. 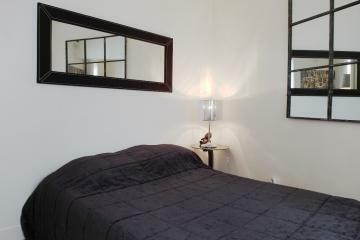 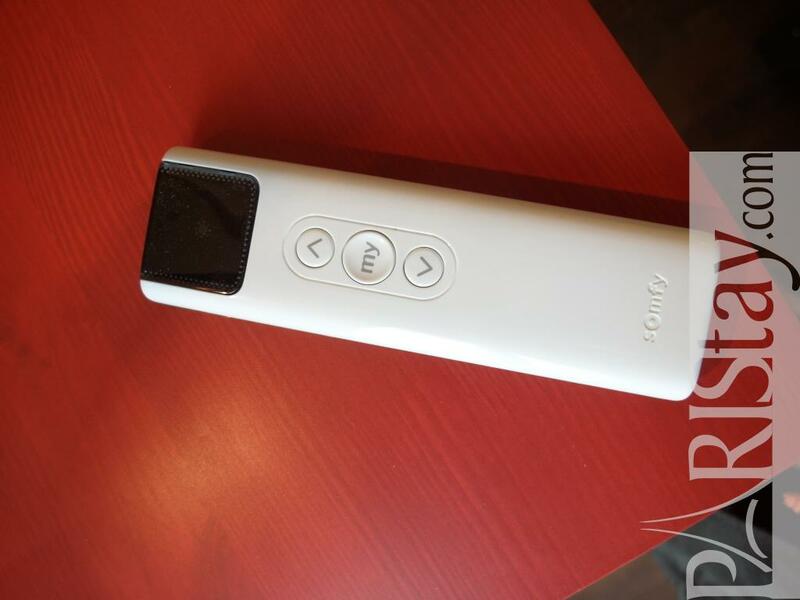 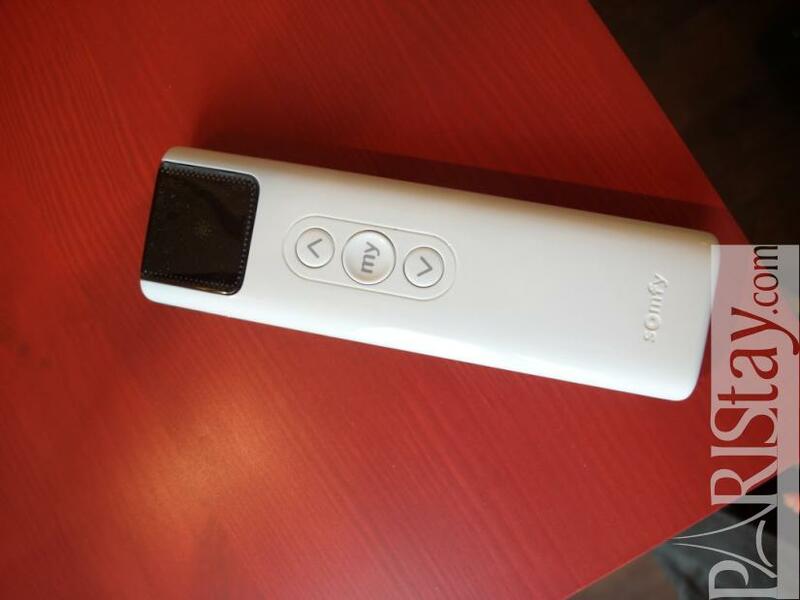 The appartment offers quality equipment and furniture. 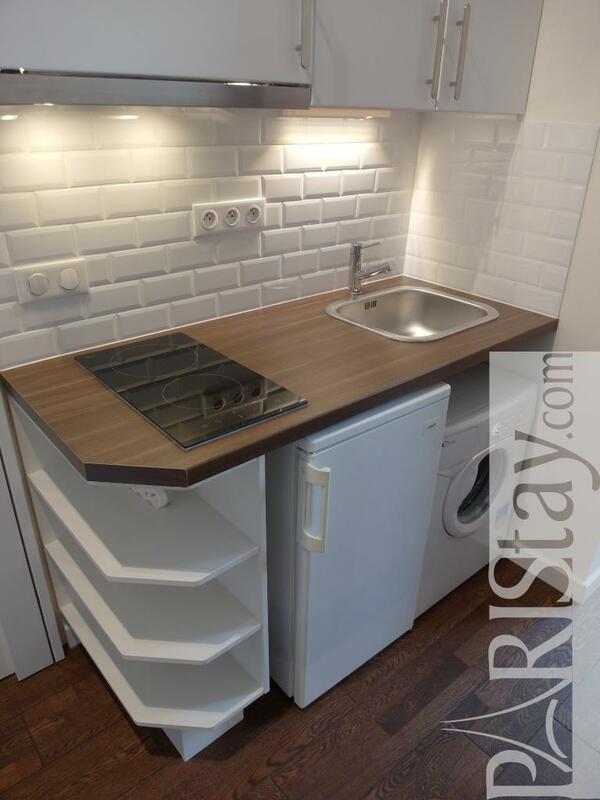 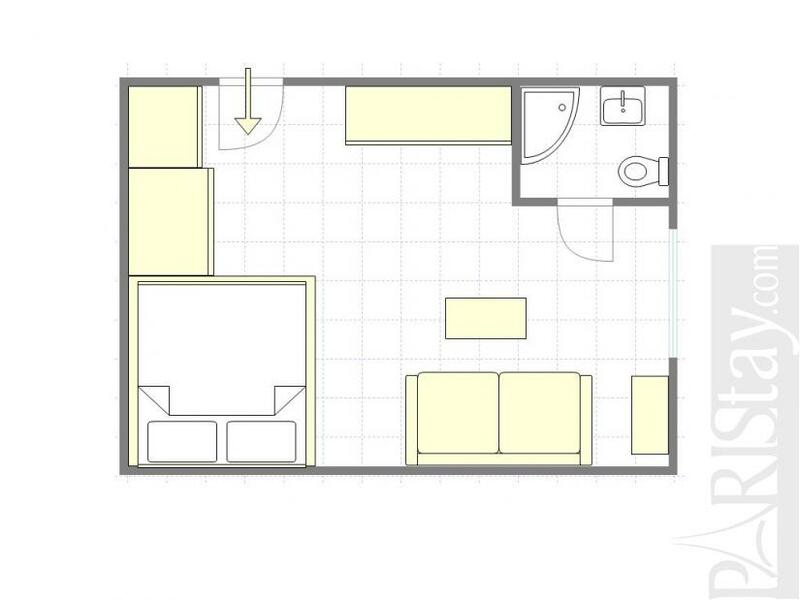 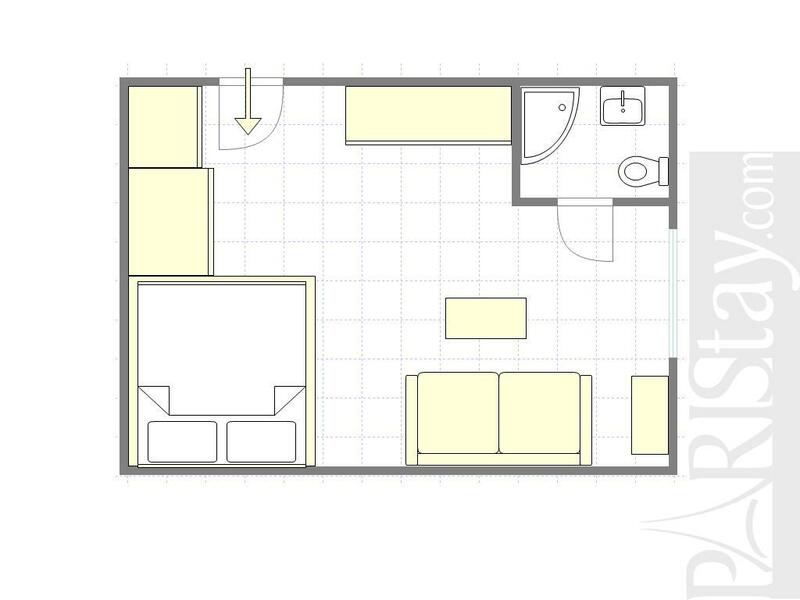 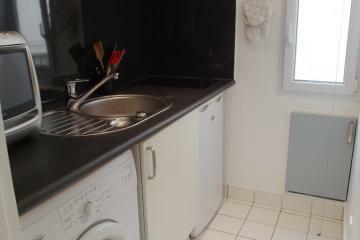 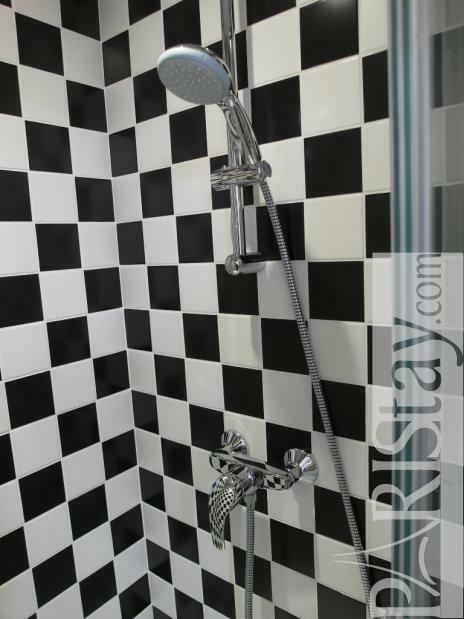 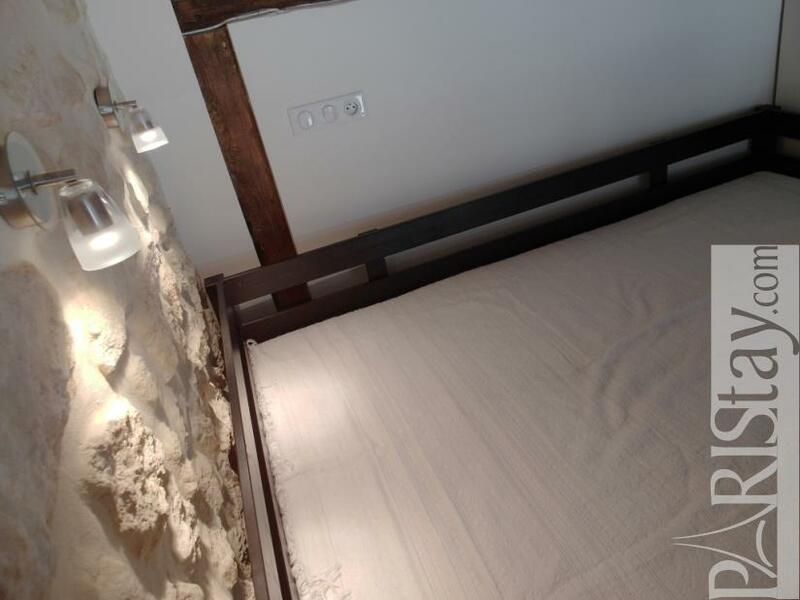 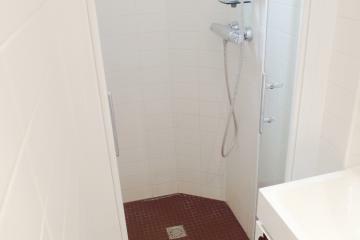 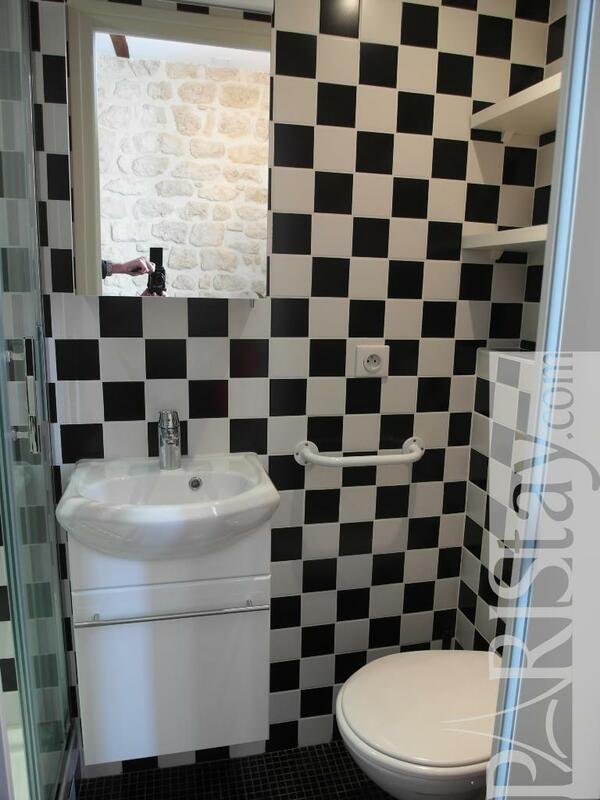 It was entirely renovated in april 2013 and comes fully finished and equipped, including a washing machine. 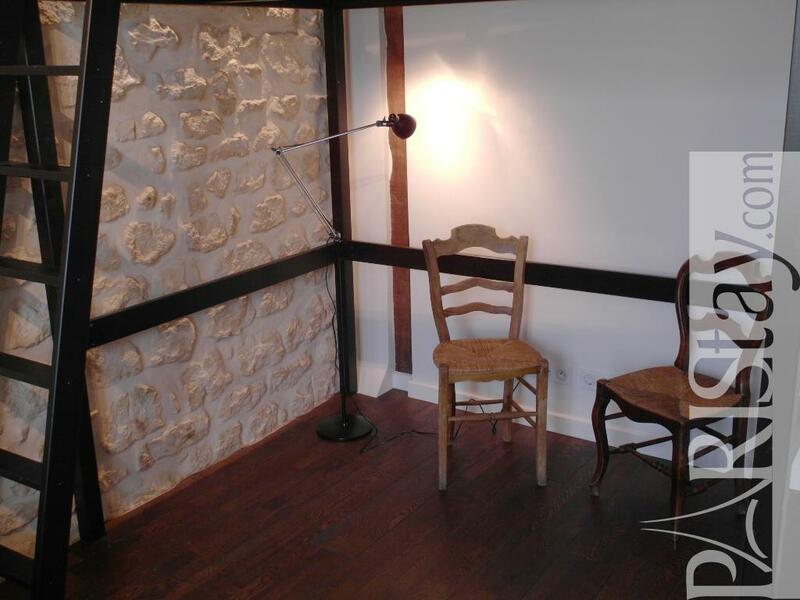 despite being in a very trendy area full of bars, nighclubs and restaurants, the studio is very light and quiet. 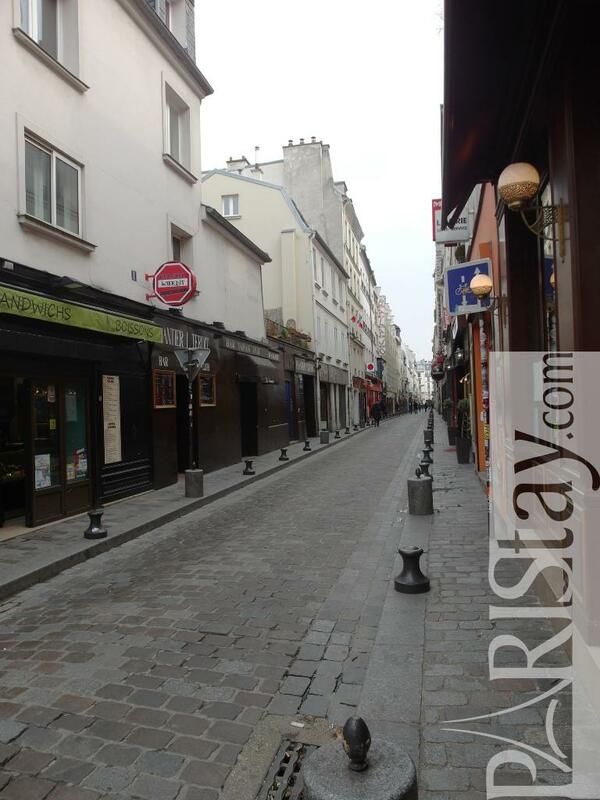 Walk to the River seine and the Marais.. Ideal for a long term stay in Paris. 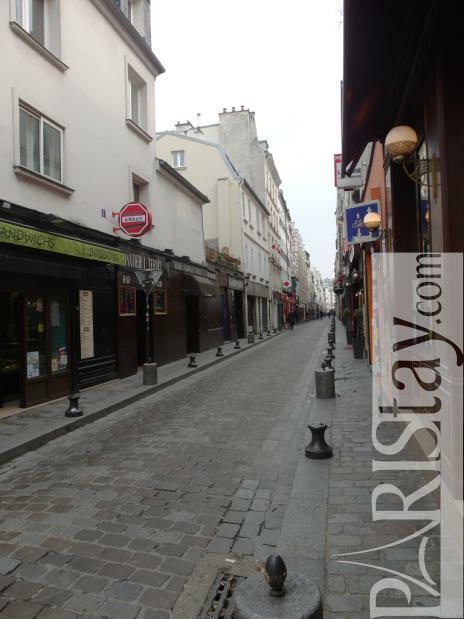 Have fun in this lively parisian area! 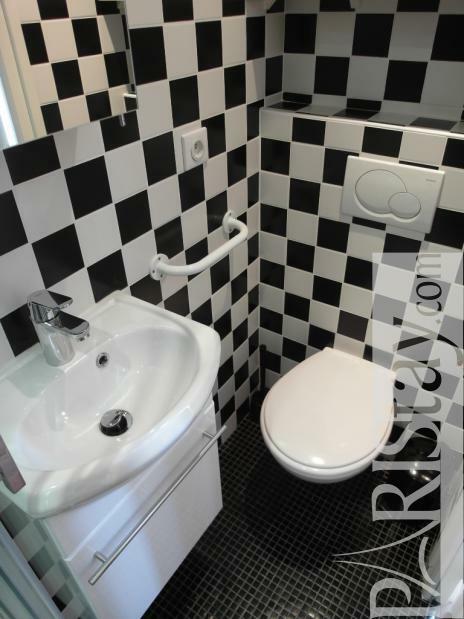 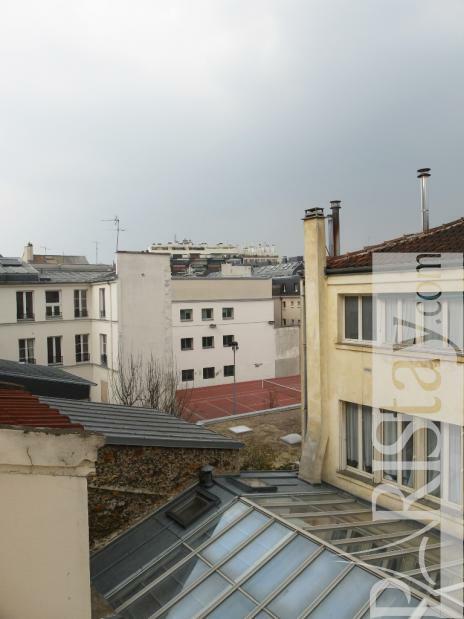 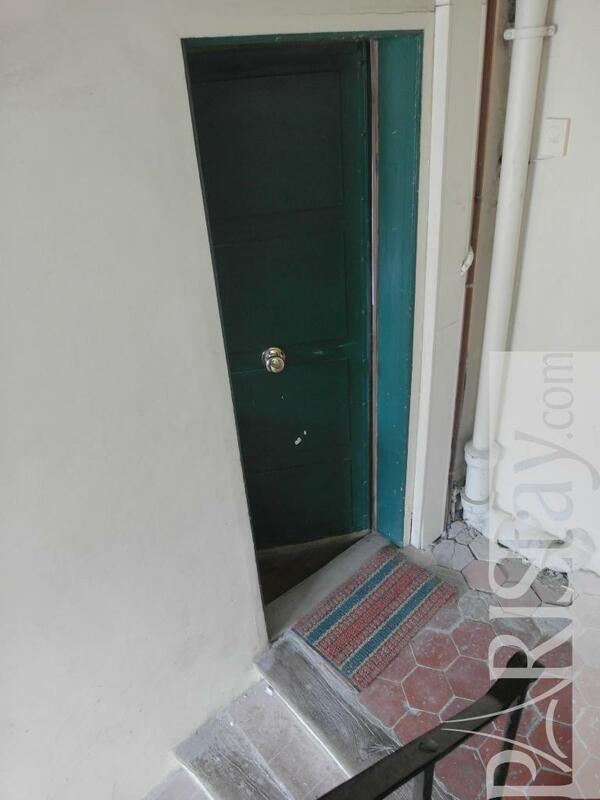 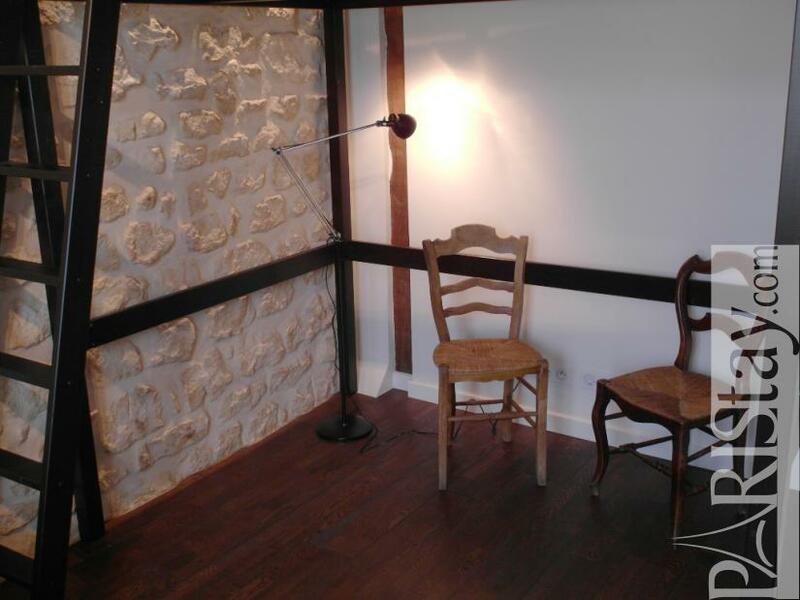 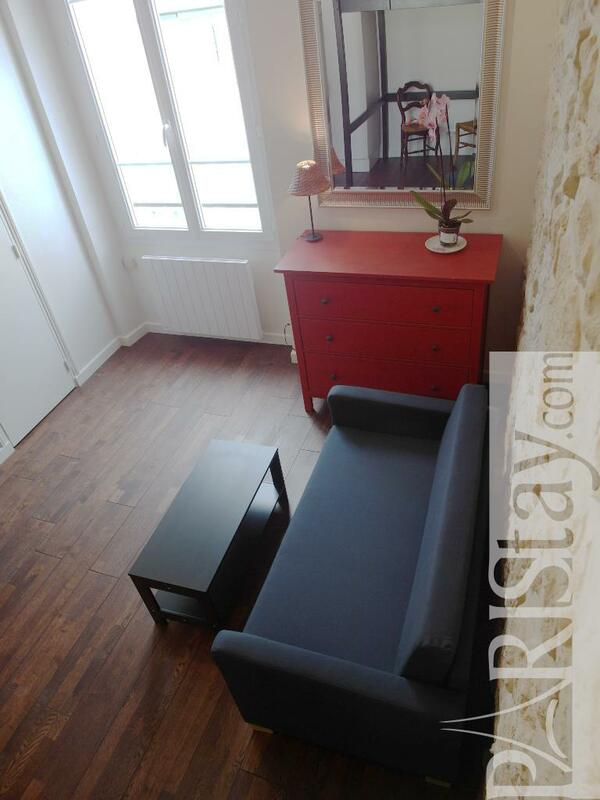 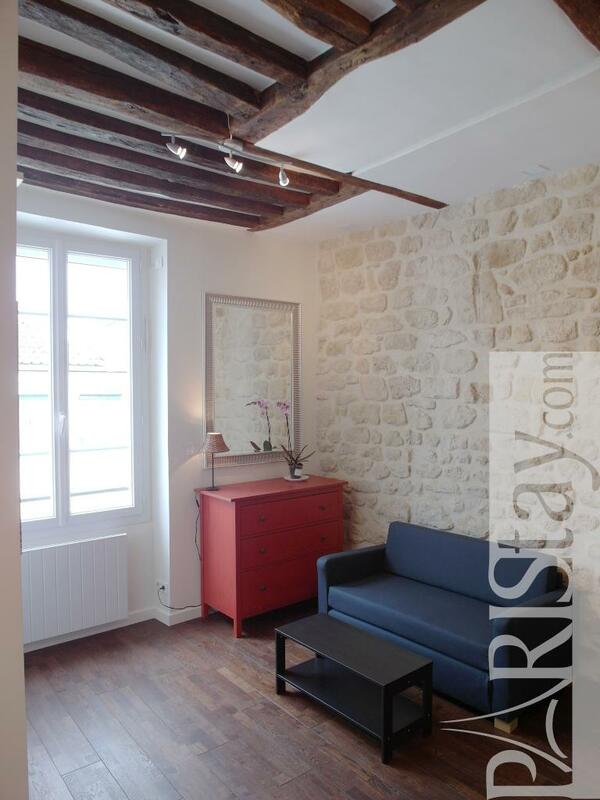 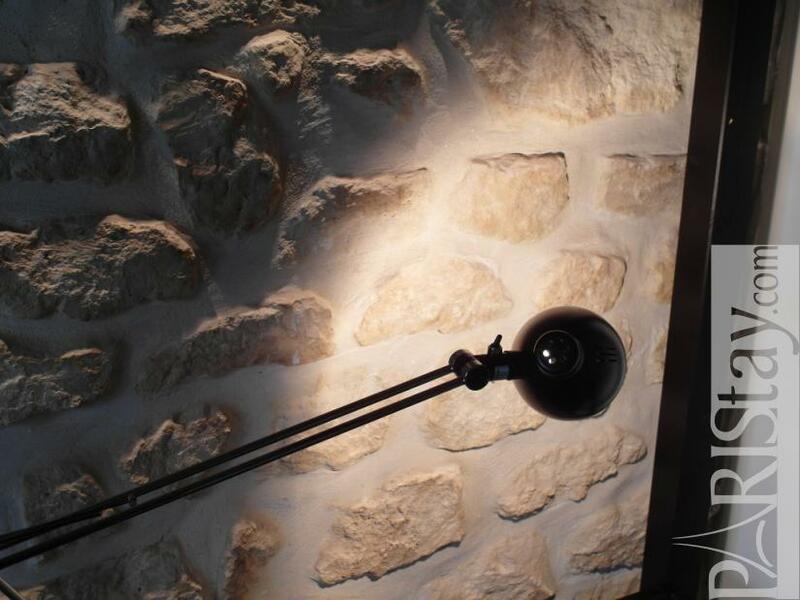 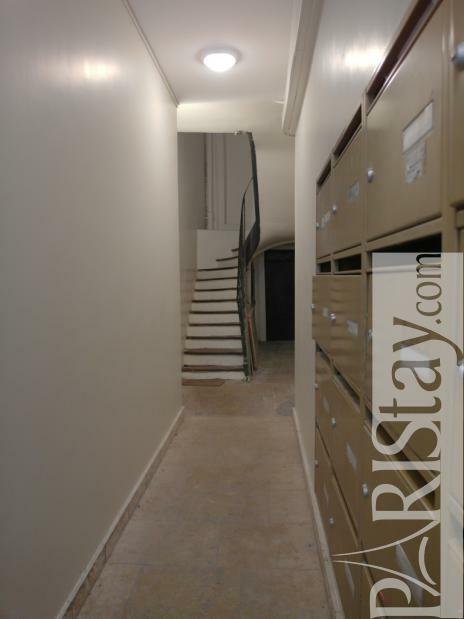 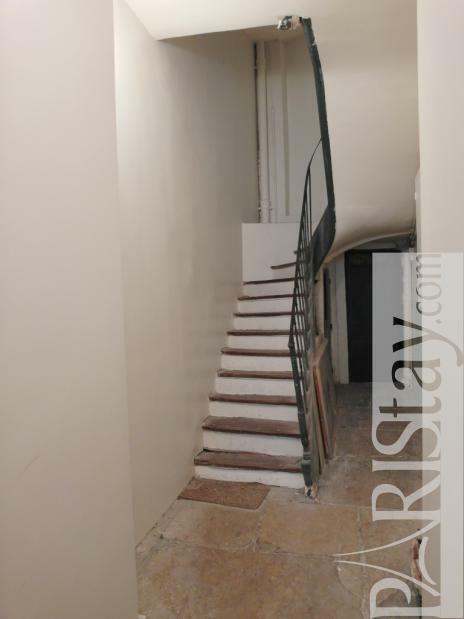 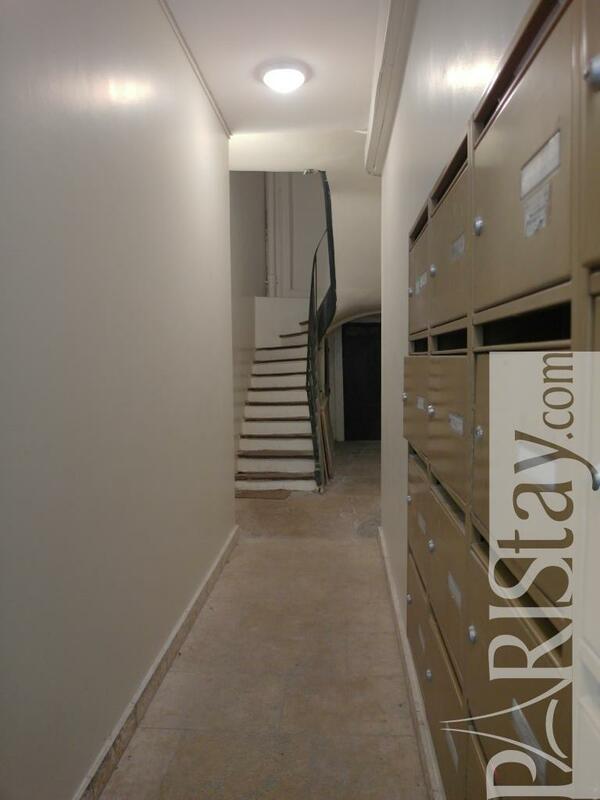 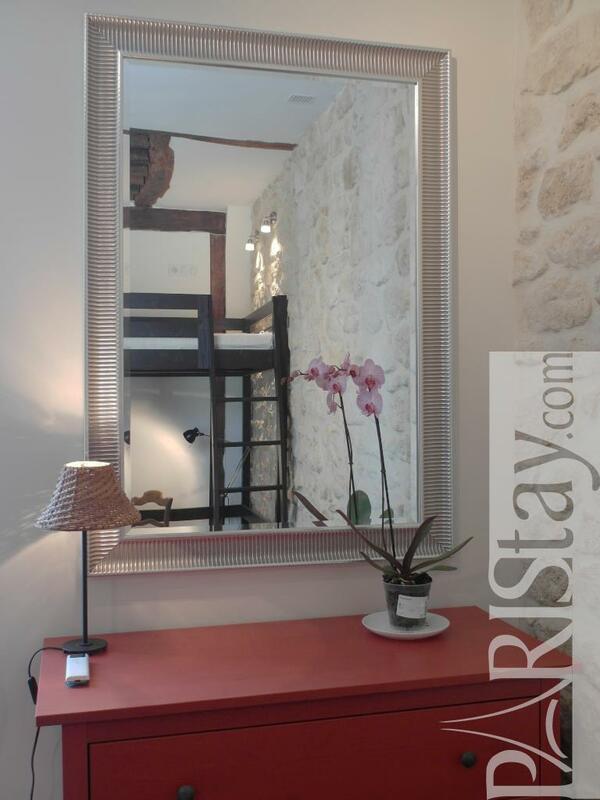 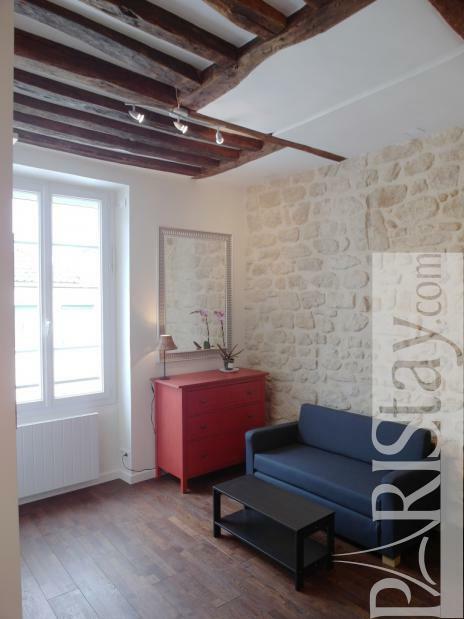 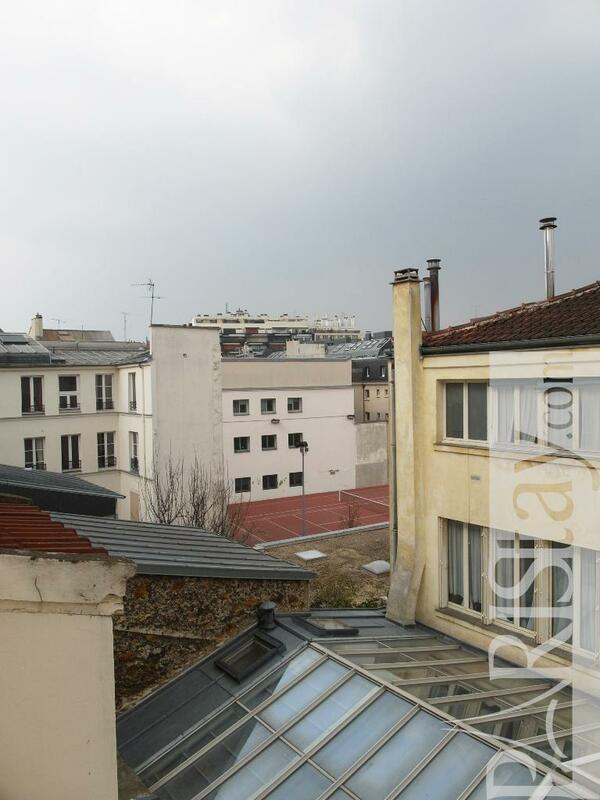 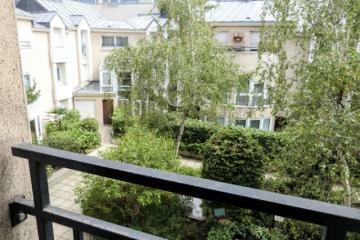 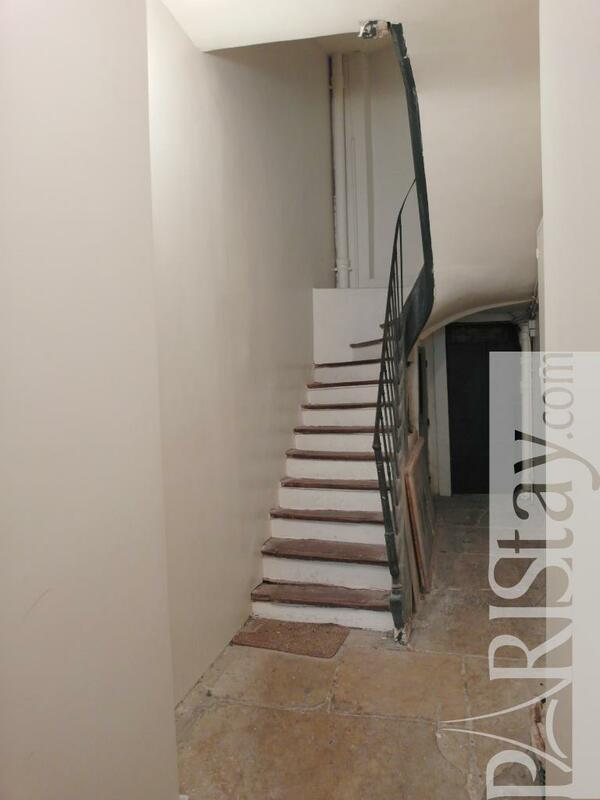 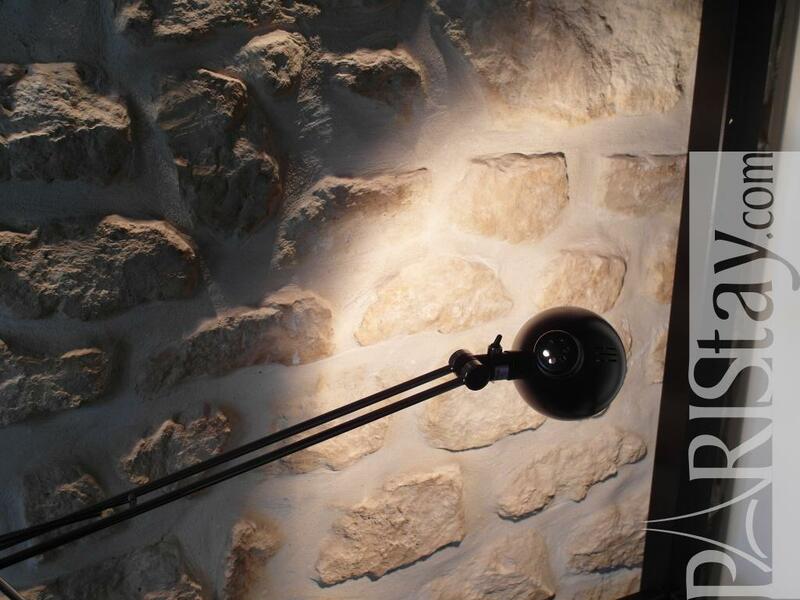 1780's Building, 3 th floor, without Lift, entry code security system, Studio Appartement, furnished, Approx: 20m² / 215 Sq.Ft.